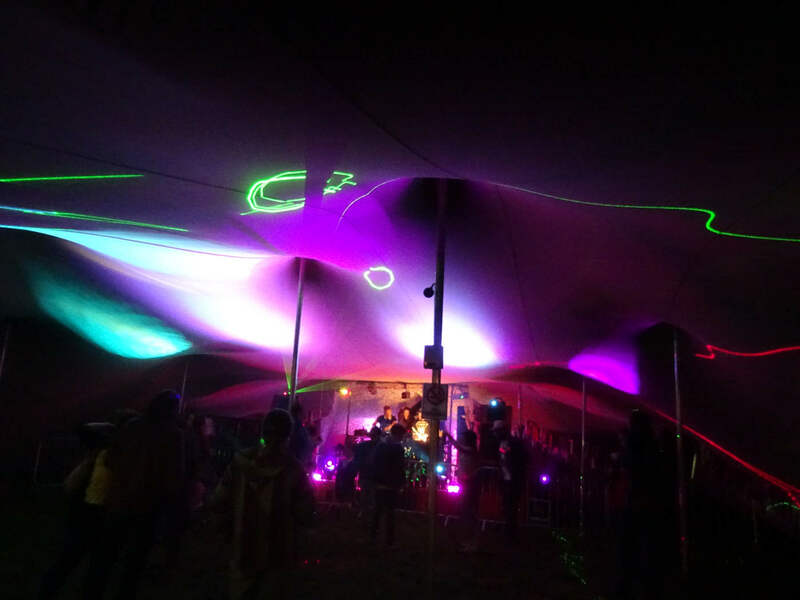 Specializing in canvas covers for any occasion with a variety of means to protect your event from the elements, from a small private party to a 2000 person festival Venue. With 20 years experience in events management – Stretch with in tent has the ability to cover all types of events. Tents come in one basic form but are very versatile in the way they can be free standing structures or a pegged to the ground or a building or a tree. Thus allowing them to be put up in any situation. Their fluid natural forms are sympathetic to all situations – be at a manor or at the beach.